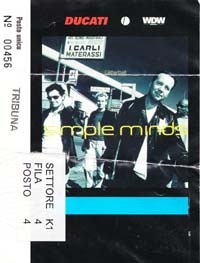 The Neapolis Tour was mostly a European jaunt with Simple Minds putting in an appearance at most festivals around the mainland. 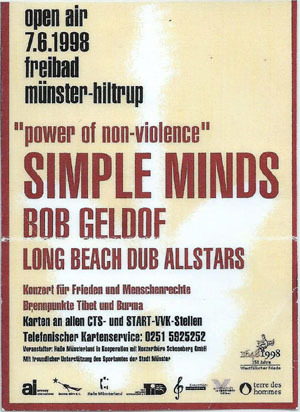 Unfortunately it will also be remembered for Simple Minds absence at two UK events: Party In The Park (with the band pulling out after suffering food poisoning) and The Fleadh (Simple Minds were replaced by James). 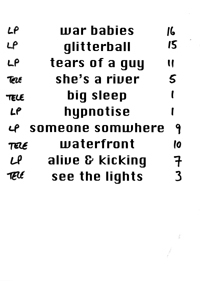 The set-list featured key tracks from Neapolis, the usual live favourites and some older tracks that’d been forgotten for years. The new Neapolis material fitted in well with the older tracks and saw Glitterball and Tears Of A Guy rubbing shoulders with Thirty Frames A Second. 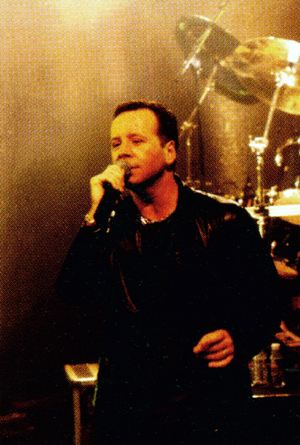 The tour began with a secret, invitation-only gig at VH1’s studios in Camden, preparation for Simple Minds' tenue as Artists Of The Month . The other key events were two gigs at the Brussels Cybertheatre: the first to launch the MotionPixel’s version of the official site and the second to start the tour proper and provide the opportunity for a second webcast. 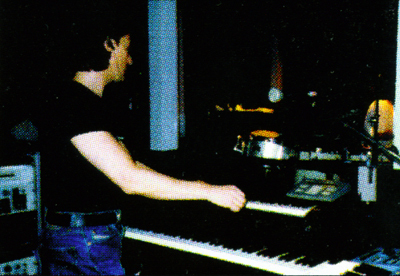 It was a short tour as the band was anxious to get back in the recording studio and record the follow-up to Neapolis. 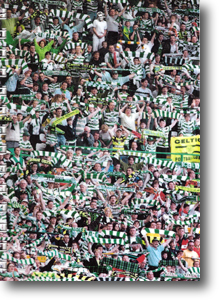 The tour itinerary featured a colour picture of cheering Celtic fans - along with a picture of Derek added (badly) to the crowd. (He's top centre). This concert was invitation only and was shot by VH1. 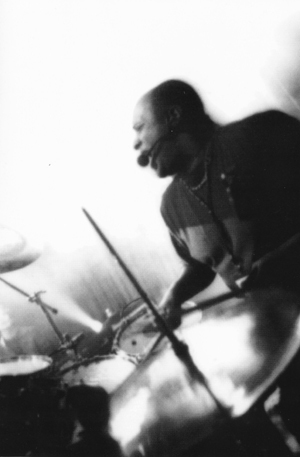 This concert was invitation only and launched the official website (produced by Motionpixels) with a webcast. 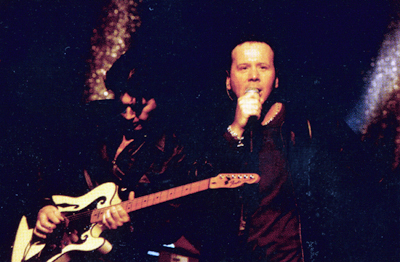 This Labour Day concert was organised every year by the Italian trade unions. 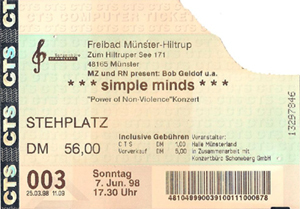 Simple Minds opened the concert with a brief set, and then came on again at the end to close the show. 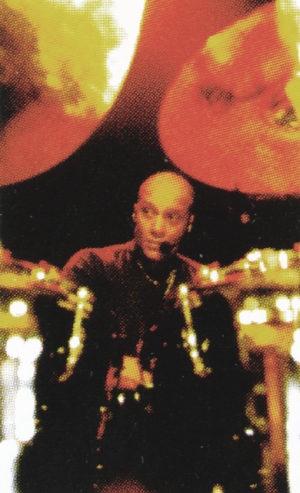 This concert was invitation only, was the second official site webcast, and launched the summer tour. 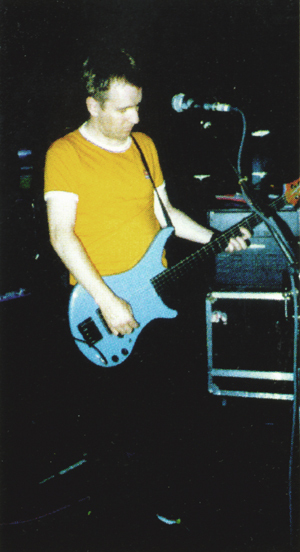 Originally advertised with Simple Minds as the headliners, ensuing contractural problems saw James playing the gig instead. 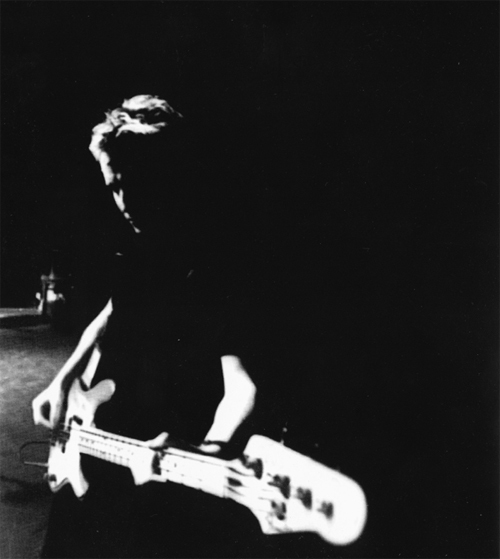 Many thanks to Dieter and Paul for the scans. 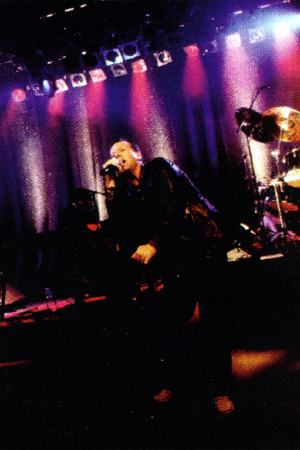 Simple Minds didn't play due to illness.